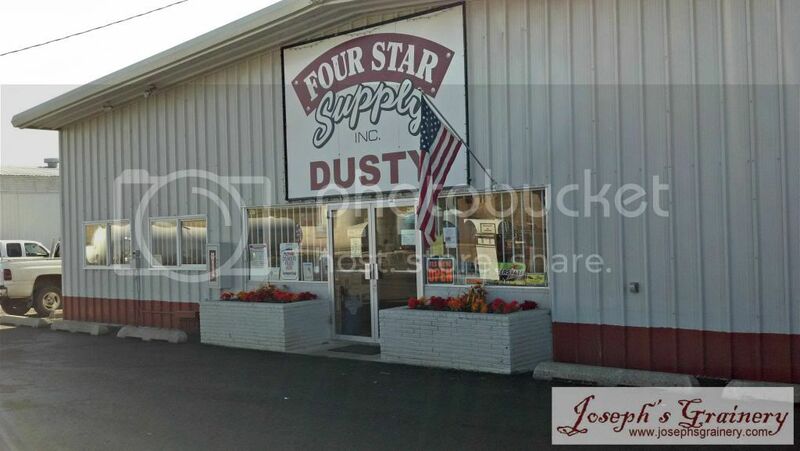 If you're in the neighborhood, you'll definitely want to stop in at Four Star Supply in Dusty, Washington. 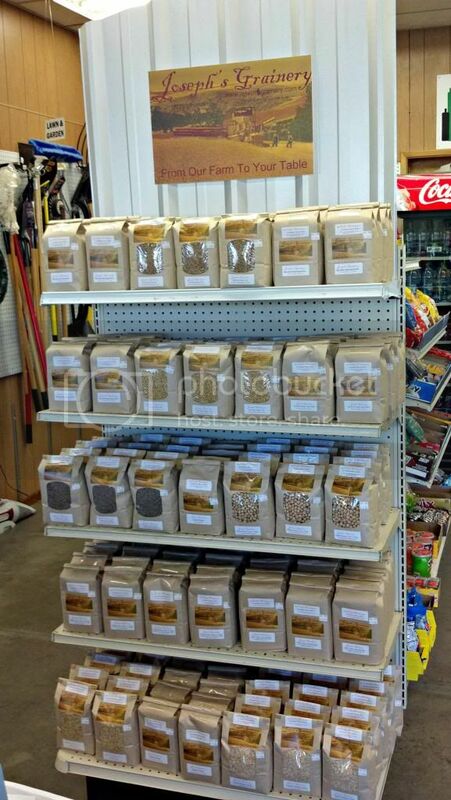 Especially if you need to pick up some of your favorite Joseph's Grainery Whole Grain and Legume Products. If you find yourself on Highway 26 swing, say hi and tell them Joseph's Grainery sent you.